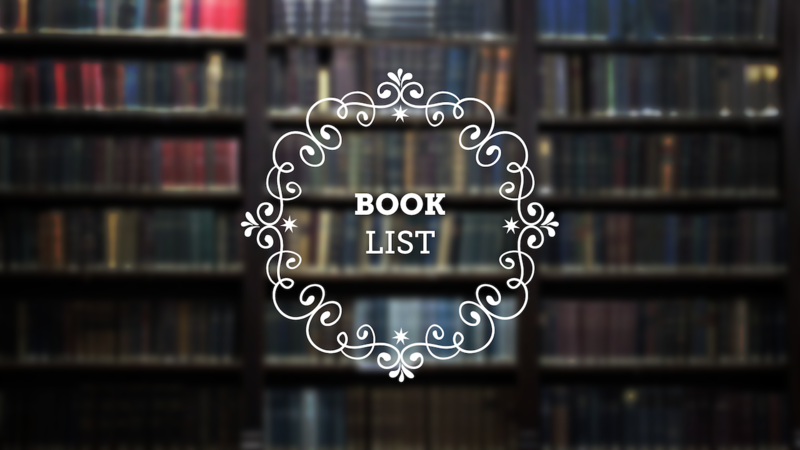 This book list is going to be uploaded each week. Please, follow this post if you want to be informed. If you want to suggest any book, please do not hesitate to advise on comment section below. The Case of Adolf H.